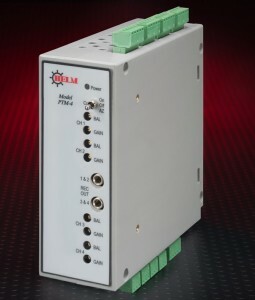 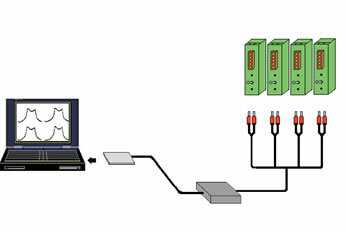 The Helm PTM module is a universal strain gage input module available in 1-4 channels and designed for PLC applications. 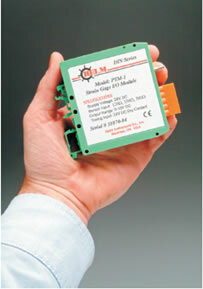 Small, economical and versatile the Universal PTM provides both track and peak outputs, making it ideal for signature analysis using Helm Mariner AD software. 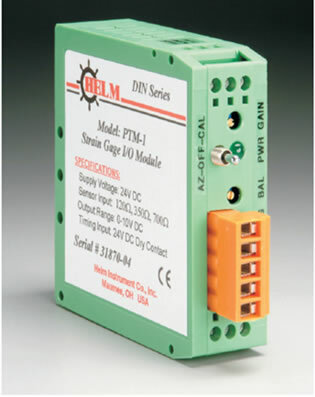 The PTM module can be used with industry standard strain gage load cells and transducers having full bridge inputs from 175-700 ohm.